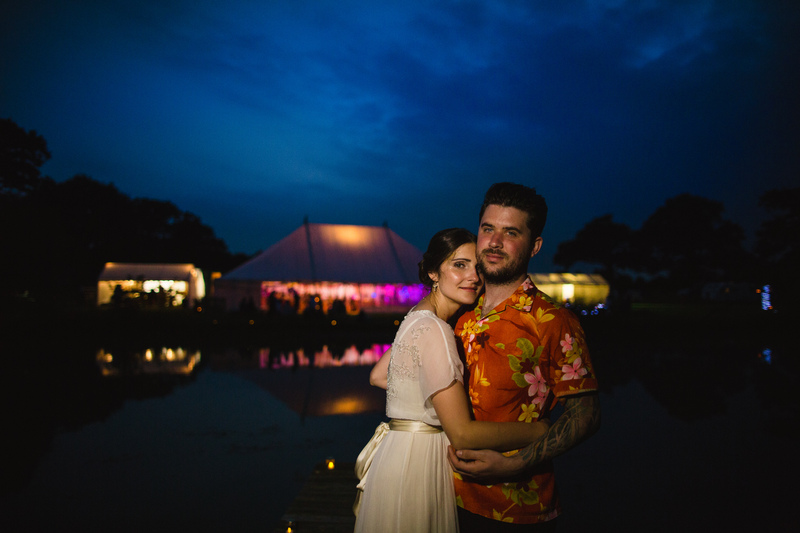 Many of the beautiful images featured on our website (like the above) were captured by the fantastic team at Dazed Photography. This cheerful, smiley pair create thought provoking images full of character and love! 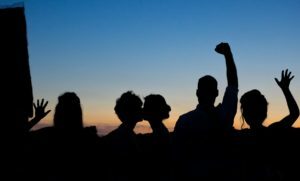 Belinda Buxton (image above) understands the emotional significance of a photograph and promises a fun photography experience and professional photographs to treasure for years to come. 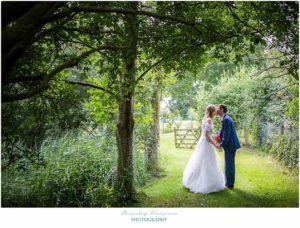 In 2016 some of our favourite images including the above came from Amanda Curd Photography whose style focuses on creating natural and beautiful images in a relaxed and fun way. 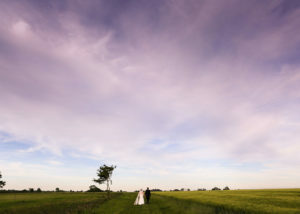 We loved the way Beverley Harrison Photography captured the love and emotions felt by one special couple in the meadow (above). Hayley Denston is a Suffolk photographer with a wonderful ability to capture the great Suffolk skies and personal moments between couples. 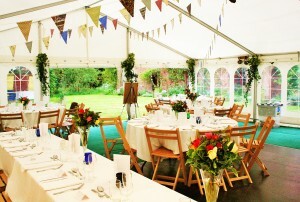 Want a marquee with a difference? 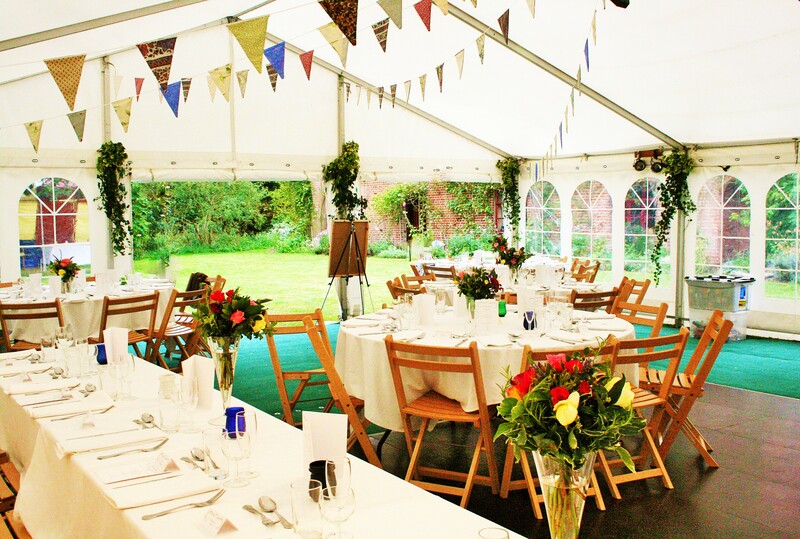 Morton’s Marquees offer a variety of styles including the stunning Stretch Marquee. Tipis really are a beautiful, magical way to make the meadow yours. 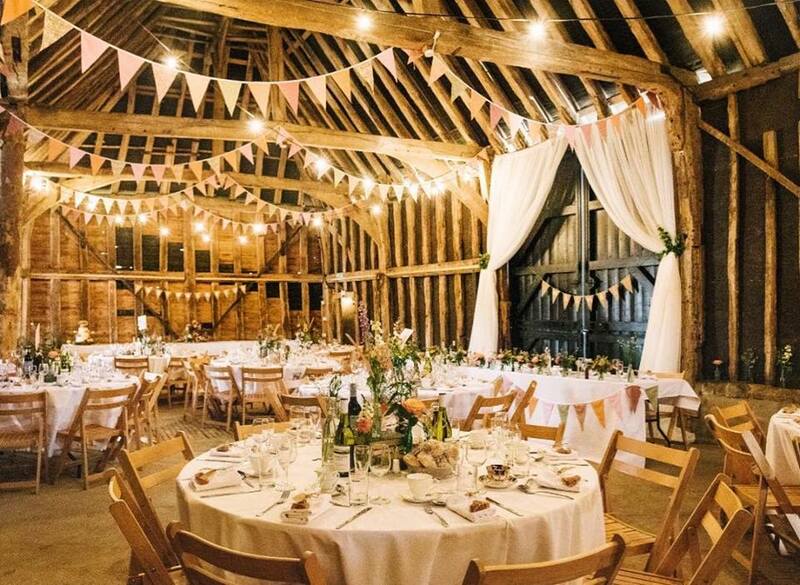 Magical Events have everything you need to complete the look and make the venue even more stunning. 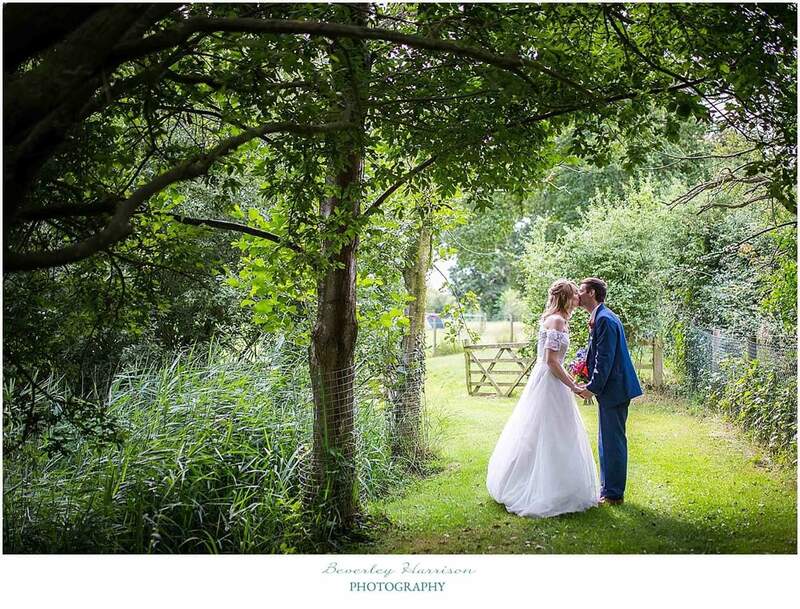 with their rustic glamour! 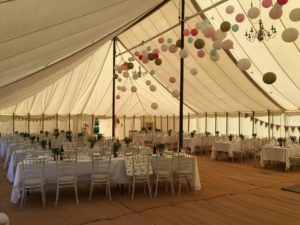 The traditional white marquee from our friends at Inside Out Marquees have over 20 year’s experience and are one of the leading suppliers in the area. 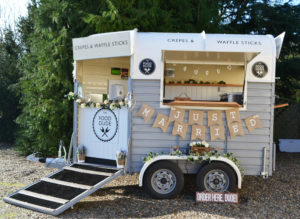 With a range of marquees, lighting and accessories, you have freedom to choose everything from the shape, size and decor! More than just bunting, the Boomting girls can dec out your marquee or tipis with festoon lights, drapes, and of course gorgeous hand-sewn bunting. 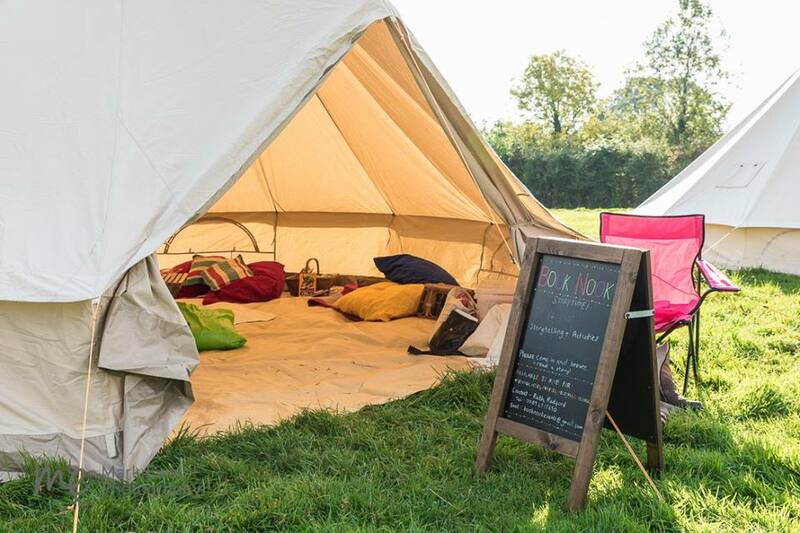 Check out their ‘Naked Tepees’ and ‘Treepees’ for a real festival vibe. From a scrumptious ploughman’s, to a home-grown hog roast, or a delightful afternoon tea, Serendipity Street offer quintessential styling and traditional catering with a vintage twist. Ginger Lily Catering is a full-service Norwich based catering and event planning company specialising in seasonal cuisine with top-notch service and beautiful presentation. 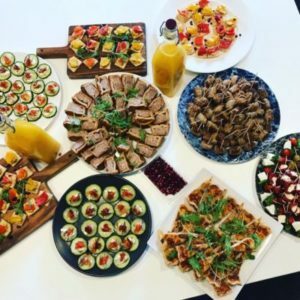 From traditional set menus to sharing style menus, canapes and barbecues, all menus are tailored to your needs. 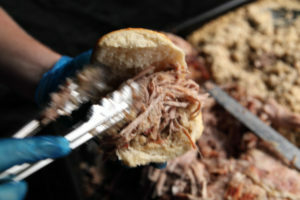 MB Catering offer pizzas, BBQs, paella and hog roasts. A great option for festival-style food and evening feasts. 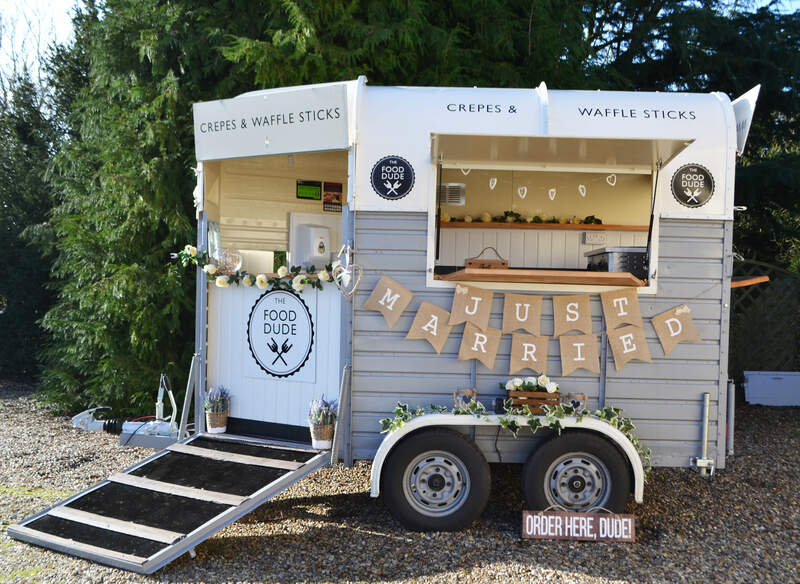 The Food Dude The Food Dude is an exciting and fun catering business which operates from an awesome converted horse box selling delicious hot crepes and amazing waffle sticks – something for everyone to enjoy! 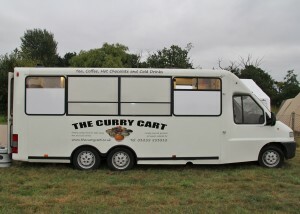 More than just curry! The Curry Cart offer a delicious range of affordable buffets from sandwiches to oriental to barbecue (and of course curry!) 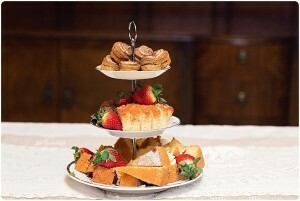 starting at just £4.95 there is something to suit every taste-budget! 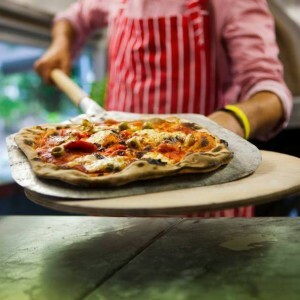 For more informal dining how about wood fired pizzas?! 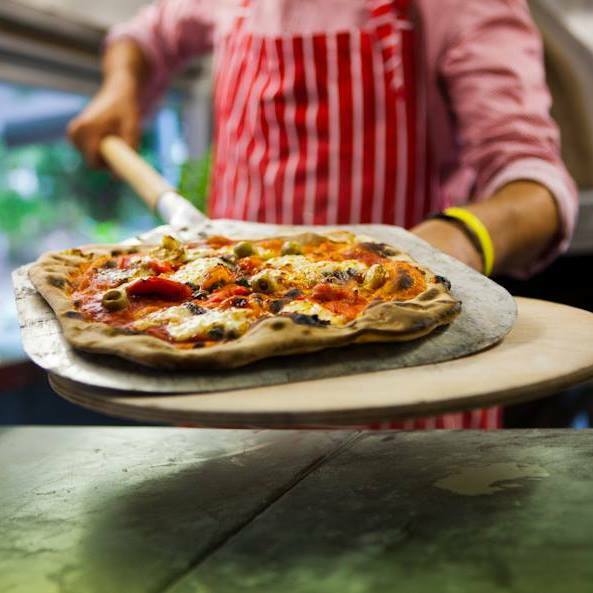 Cooked in front of your eyes from a beautiful converted French van, The Wood Kitchen offer creative flavour-combinations paired with quirky cocktails! 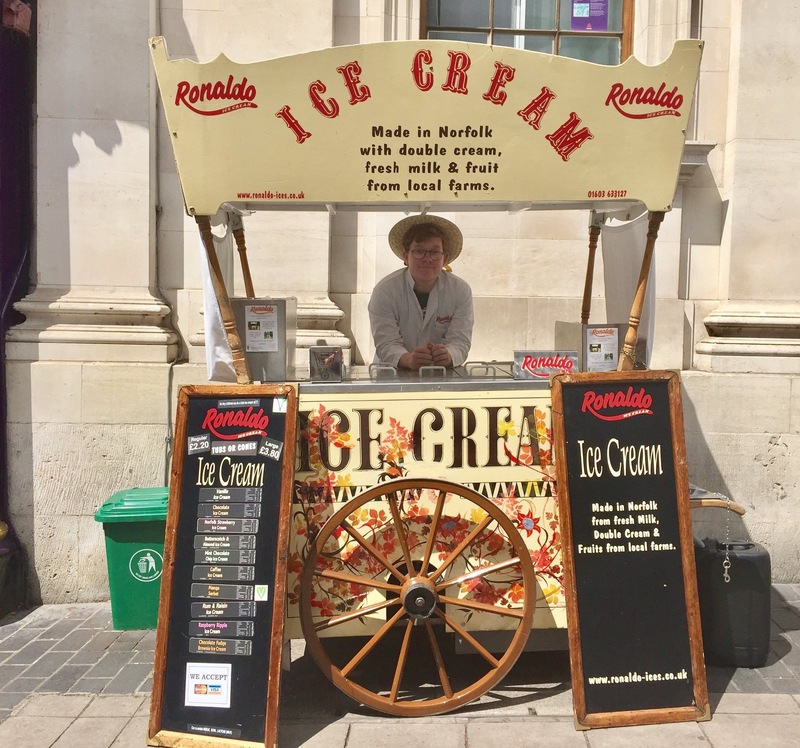 Ronaldo is a family run business in Norwich making ice cream using fresh cream and fruit from local farms. Peony Floral Design offers beautiful flowers and bell tents. The Bell Tents add a magical and romantic touch to any festival or vintage themed event, being especially popular for weddings. 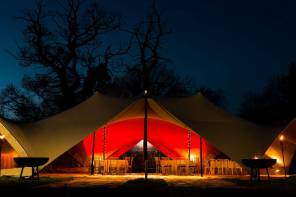 The spacious five-metre tents are pre-erected and luxuriously furnished. Peony Floral design can also dress your marquee creating stunning flower arrangements in milk churns, cast iron urns or Kilner jars. Sourcing flowers from local growers where possible completes the rustic, country theme that we love. 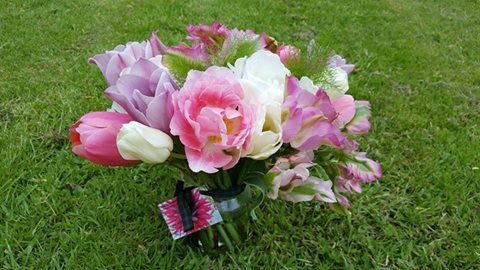 Caroline at La Belle Flowers is a freelance florist and event stylist based in Little Plumstead, Norwich Norfolk, specialising in creating bespoke floral arrangements to your exact requirements. From her garden near Southwold (Suffolk), Denise at The Garden Gate is an Artisan Florist who grows and styles beautiful seasonal flowers for all sorts of special and everyday events. 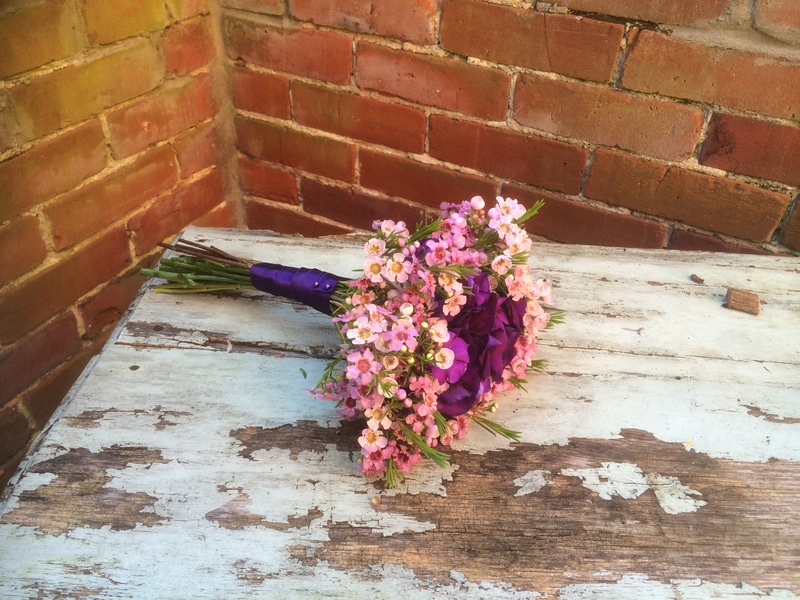 Her ethos is to provide stylish natural flowers wrapped in a highly personal and bespoke service. Love animals? For something truly unique why not consider having donkeys at your wedding? The lovely donks at Miniature Donkeys for Wellbeing can attend for a photo shoot, cuddles or to carry confetti baskets. Adorable! 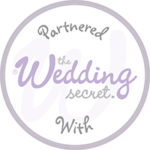 Let these friendly, reliable and professional ‘Face ‘n’ Glitter Artists’ bring a touch of glitz to your wedding with a glitter bar for your guests, or by adding a touch of sparkle to your wedding make up. 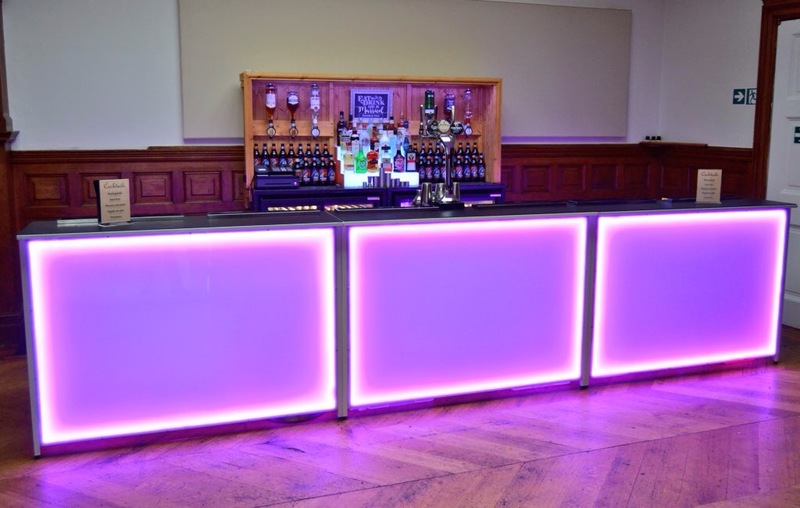 Looking for professional mobile bar hire? 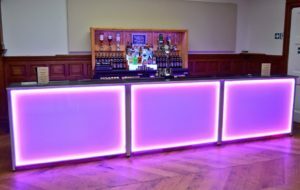 Your Event Bar – specialise in providing a professional and affordable mobile bar service for any event in any type of venue whether you are looking for a full bar service, cocktail bar or self-service option. Choosing the right piece of jewellery can be a daunting task. 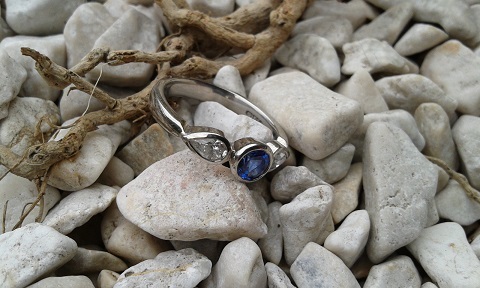 Sonkai Jewellers ensure you leave satisfied with a unique, perfect piece of jewellery that you love and cherish, handmade and bespoke just for you. 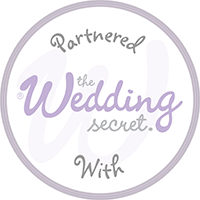 If you still need inspiration why not browse The Wedding Secret for suppliers and helpful planning tools.